Want your website content to rank higher in internet searches? You know the benefits, so of course you do; and we can assist with our Search Engine Optimisation (SEO) services. 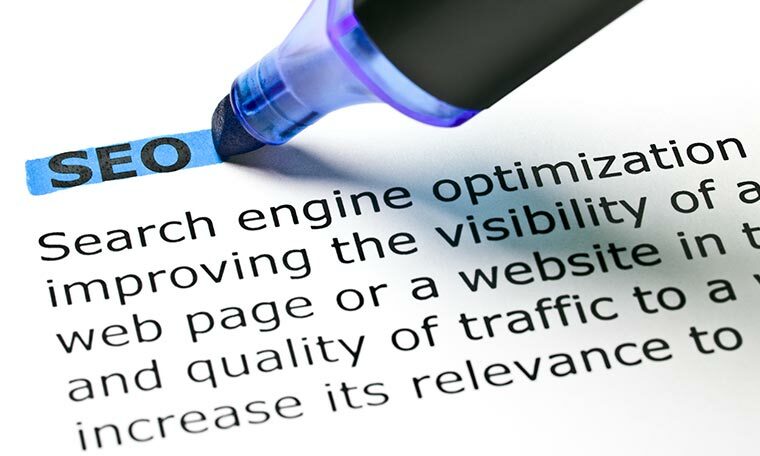 Adhering to suitable SEO principles and techniques with regard to written content, load speed, mobile-first, responsiveness, and backlinks, etc, we will help your website content appear higher in the organic search results of Google, Yahoo!, Bing, DuckDuckGo, etc. Organic means NOT the paid advertising sections. Your website also needs to deserve to rank high - for further details see our blog post: The first Rule of SEO. We'll get to know your business and industry, research the most suitable keywords and search phrases and using SEO principles we'll integrate them into your website. We also optimise load-speed and consider mobile-first, responsiveness and backlinks. Using specialist SaaS applications, such as Wincher, GTMetrix and Google Analytics we track and analyse ranking progress and visitor data over the months and years. We provide SEO services throughout the West Midlands, Birmingham, Staffordshire and beyond. SEO for brochure websites and SEO for e-commerce websites. 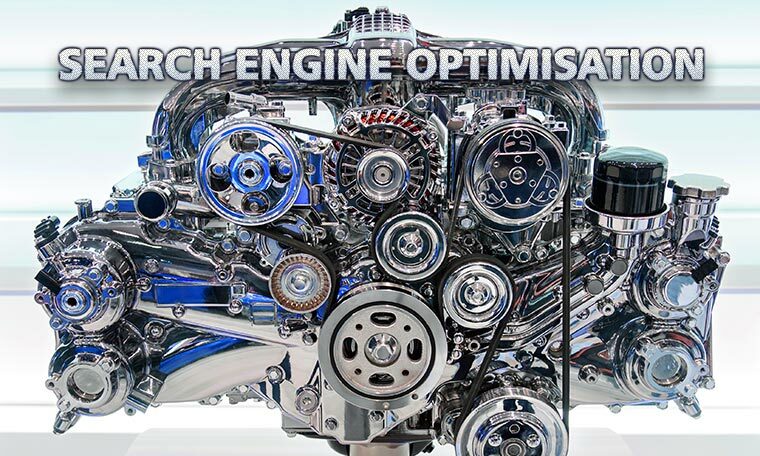 Call us and ask for a Search Engine Optimisation quote. You want your website content to be easy to find by people interested in what you offer - you can't get easier than being on PAGE ONE in Google search. Google is by far the most popular internet search site in the UK and most parts of the world. More than 80% of clicks are on page one results; but being FIRST on page one; the Holy Grail of digital marketing, can mean up to five times as many click-throughs than being fourth or lower. It's obvious what this can do for a business, its turnover and profits. Google Search techies are very smart and their closely guarded and constantly evolving search ranking algorithms use thousands of factors to determine relevancy and positioning. Google's reputation is based on producing relevant search results and SEO will help your website promote its relevancy. Read what Google say about How Search Works and their Search Algorithms. What is Onsite and Offsite SEO? 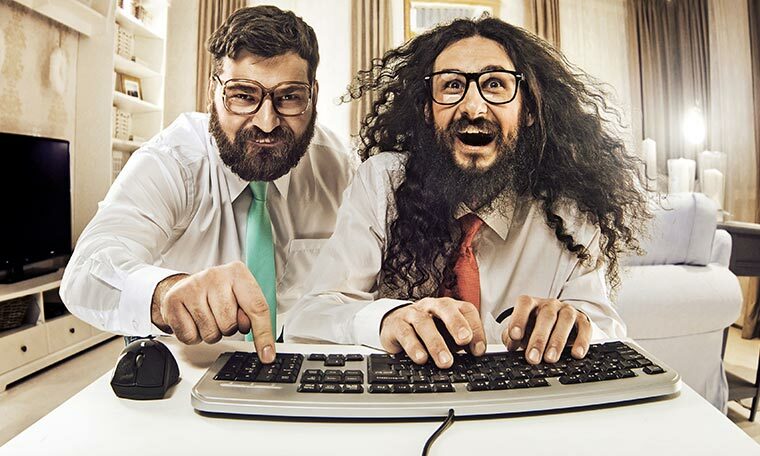 Onsite SEO deals with your website's content and code. Offsite SEO deals with backlinks to your website. Search Engines crawl and analyse your website content's quality, relevancy, importance, authority, etc and also that of your backlinks. They'll also analyse your website for load-speed and mobile usability. Their algorithms are then ready to rank your content relative to competitors in Search Results pages, for any given search phrase. How often a Search Engine crawls your content varies. They crawl and re-index websites more often if they have seen a pattern of regular, fresh, useful and unique content more than they would a neglected website - and they know the public do too. Onsite SEO starts at the conception of a website and must be considered in the choice of keywords, domain name, page URLs, the navigation, layout, design, coding and particularly the written content. Offsite SEO is mainly about gaining the all-important 'backlinks' (aka inbound links) to your website. Backlinks to your website content from other popular and relevant websites (these are called strong backlinks) are like an endorsement - and search engines see this as a sign that your website is popular, useful and supposedly authoritative. Backlinks can also generate traffic. How to attract relevant backlinks can be considered once your website is up and running, but do not neglect - it's a major part of Search Engine Optimisation. Tweaking the existing content and code, and adding fresh content is clearly a continuous process - as is gaining backlinks. So Search Engine Optimisation is an ongoing process because your competitors could overtake you again if you neglect your website. In the past, some websites owners used unethical 'black hat' techniques as opposed to ethical 'white hat' to try to fool Search Engines and gain undeserved higher ranking. For example, buying multiple backlinks from link farms will get you a ranking penalty from Google, or worse - a complete ban from their databases. We've dealt with clients that received ranking penalties for using link-farm services, and it was over 5 years before Google dropped the penalty. Many people add on the name of a geographical area when searching for a service they're interested in. Effectively geo-targeting your website content will help it rank much higher when searchers do this. Its very important to carefully research and decide on the most likely keywords (and their associated words) that your target audience types into search boxes when looking for the type of service or products you offer. These keyphrases then need to be integrated into your website appropriately. This really helps Search Engines properly determine what your website is about and catalogue it pages. Need help with keyword research? We'll get to know you and your business, its industry and your competitors, research the most suitable keywords and phrases and using SEO principles and techniques we'll then appropriately integrate them into your website content. Keywords in domain name, page URLs, meta titles and descriptions, and page headings are given more importance than those in the body text. Keyword research, integration density and positioning requires lots of careful consideration and plenty of time needs to be dedicated to it - but it's completely worth it. Both search engines and consumers like to see up-to-date, relevant, informative, useful, interesting, well written and nicely presented content on websites. Search engines crawl and re-index websites more often if they have previously seen a pattern of regular, fresh, useful and unique content (no plagiarising!). Visitors are also more likely to come back again if they know you regularly update your site's content. Example: news, blogging, articles, new services or products, etc. Having a news blog on your website is ideal for posting regular fresh content; our news blog posts are indexed by Google the same day. Make sure you also write the news titles with your keywords in mind - write about subjects that you know people are interested in and will search for. For example, far better to write a news or blog post about a new service you are offering than about a new employee you have just taken on. If you don't have a blogging facility on your website, give us a call, we can add one and show you how it works. GTmetrix provides us with insight on how well a website loads and provides actionable recommendations. The above image shows an example of one of the reports.